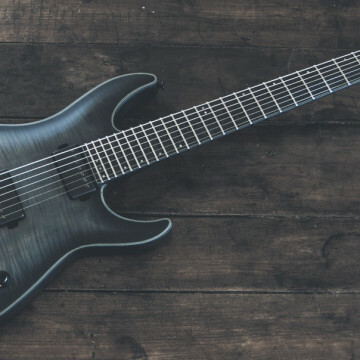 Our first baritone 6-string review ever delivers with a killer guitar. What is this, you’re asking?! 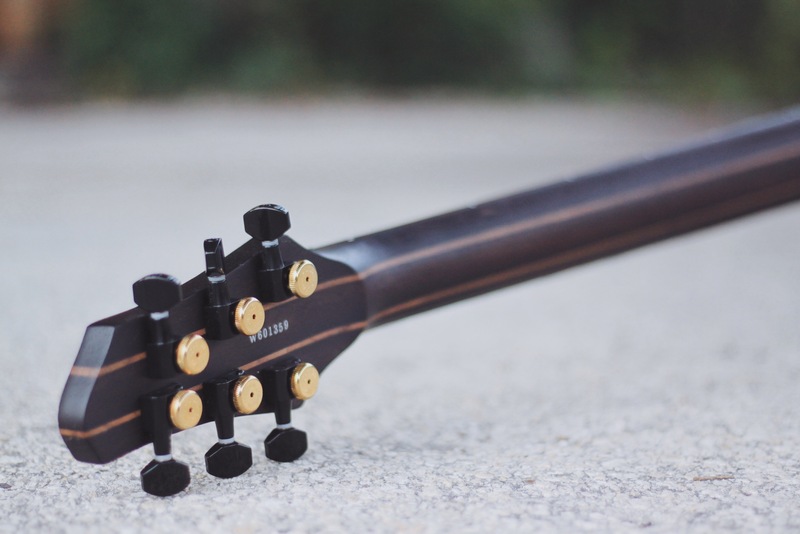 Well, this article marks the first non-extended range guitar review on this website! Why? 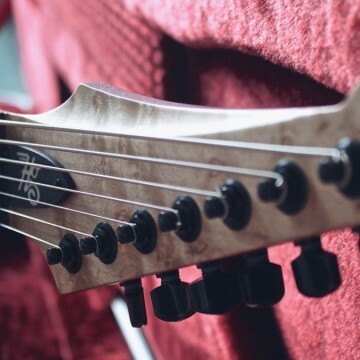 Because we think that 6-string baritone and multiscale guitars are relevant to the extended range guitarist. We’ve been thinking about this for a while and here it is! 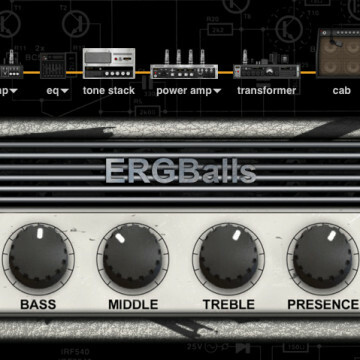 Let’s face it: A huge part of the ERG appeal is the ability to use very low tunings. 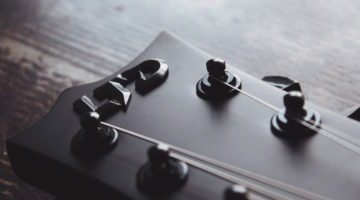 The reason that’s possible is that the vast majority of extended range guitars have an extended (baritone) scale neck as well. And that crossover is reason enough for us to extend our range (get it?). 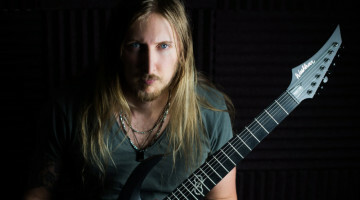 Jericho Guitars is a brand I have had on my radar ever since they put out an 8-string Telecaster a couple of years back. 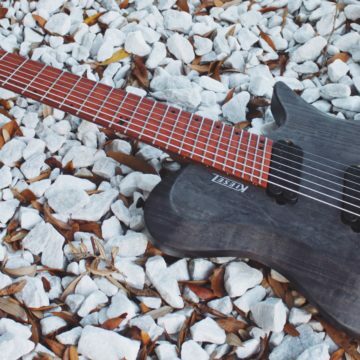 I always wanted to try one and ended up really falling in love with the organic aesthetics of the Edge Premium model. So I got ahold of one! One thing becomes clear the first time you lay eyes on this instrument: It is very unique! 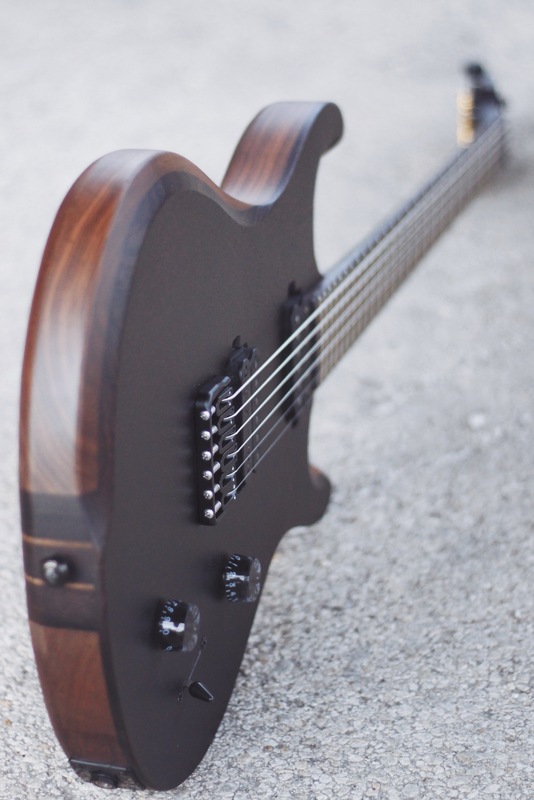 This Jericho baritone is entirely made out of wenge and walnut, which is not only pretty unusual, but also gives it a distinctively organic look that vibes incredibly well with the PRS-ish double-cut shape. On top of that, the Edge Premium is absolutely LOADED! 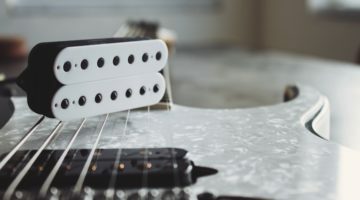 The Seymour Duncan Nazgul/Sentient set, Hipshot bridge and tuners, as well as the SS frets and GraphTech nut are all truly “premium” features and smart choices, due to their popularity. 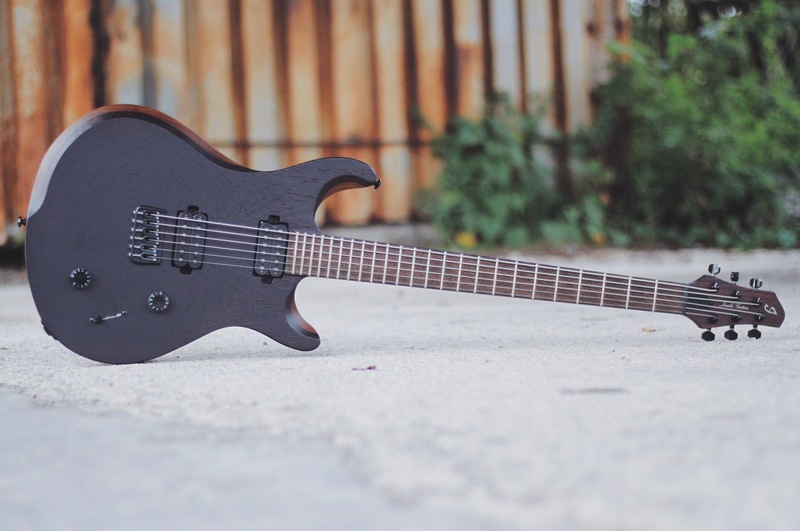 This is a guitar that should appeal to Metal players just as much as to Jazz or Fusion players. 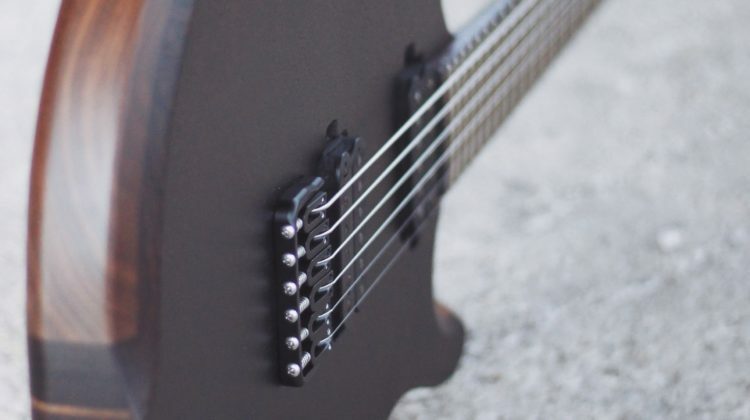 It has a dark aura to it, but the moment you look closely, it’s all beautifully figured tone woods with a certain custom shop-aesthetic. That begs the question: Where is it actually made? Jericho Guitars are not exactly highlighting that, because they don’t believe that the country of origin necessarily says enough about the level of quality that you should expect from their guitars. Fair enough. 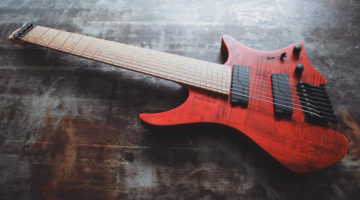 But I asked anyways and found out that they are actually made at World Musical Instruments in Korea, which has an outstanding reputation for being building some of the best import lines available today. 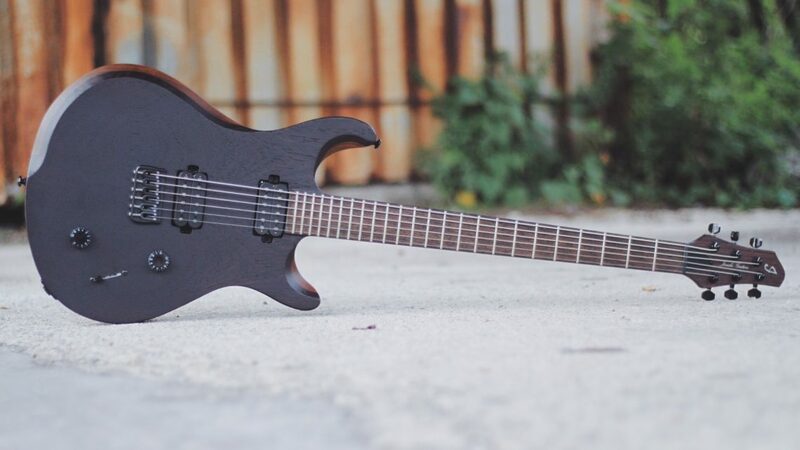 And the Jericho Edge Premium 6 absolutely mirrors that! 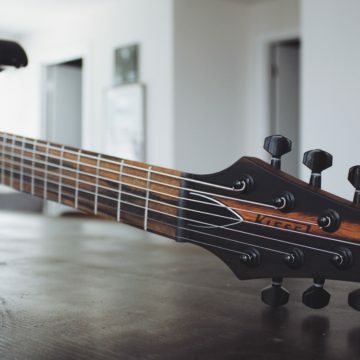 There are no two ways about it: This is an incredibly well put together guitar. I am thoroughly impressed by the craftsmanship, attention to detail, wealth of specs and feel – not to mention the price point, but more on that in the verdict at the bottom. 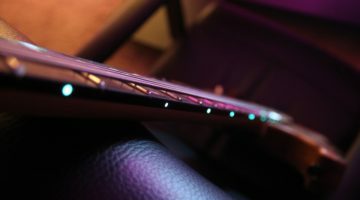 The Edge Premium is quite different compared to my personal guitars. It’s not only (shockingly!) 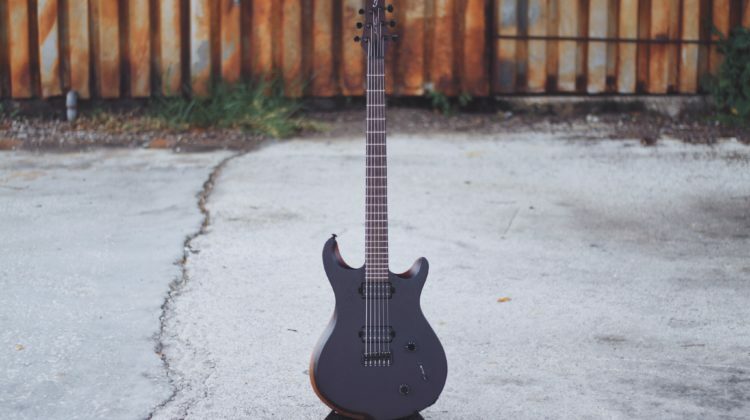 my first 6-string baritone ever, but also my first guitar with this particular kind of shape. 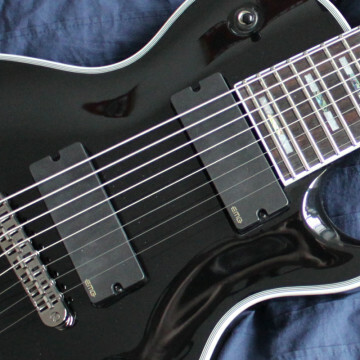 I never owned a double-cut guitar that wasn’t a Super Strat of sorts, let alone a PRS-type one. It also feels different than what I’m used to. It’s definitely heavier, which I expected because of the walnut body wings. 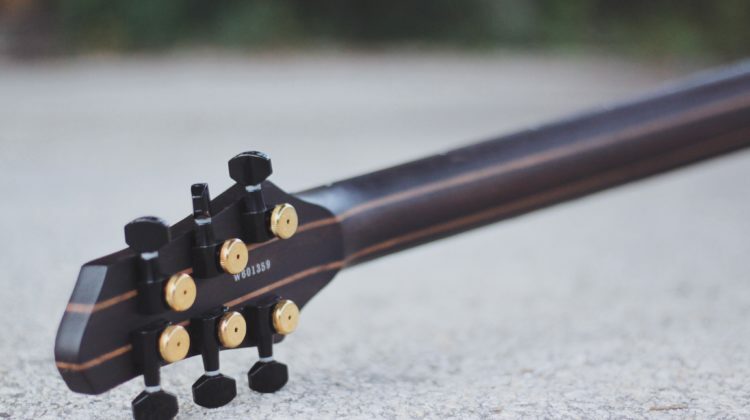 And the Jericho’s neck is a bit chunkier than what I typically play, but it’s actually really comfortable and feels great in my hands. 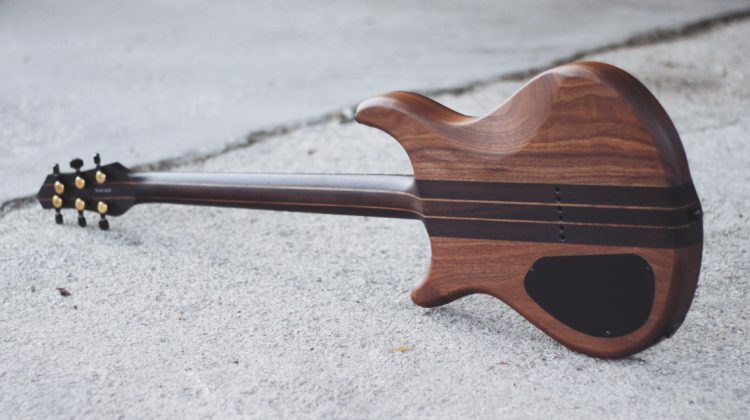 Maybe the fact that it’s made out of wenge, just like the neck on my Hapas Sludge 727, helps making me feel right at home on it? I couldn’t say for sure, but I am liking it either way. 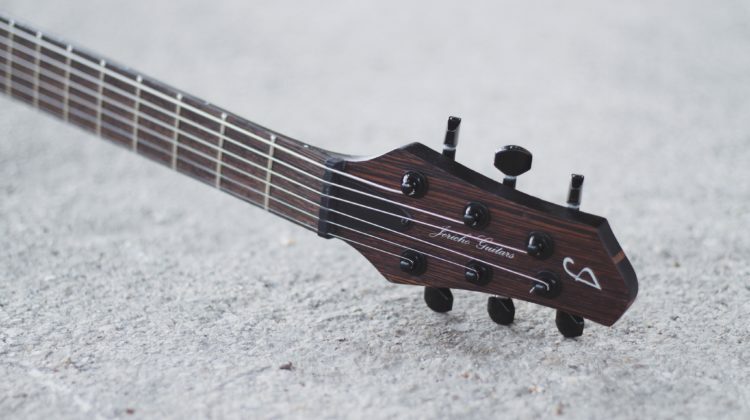 The low action and smooth SS frets certainly make playing this a joy as well! 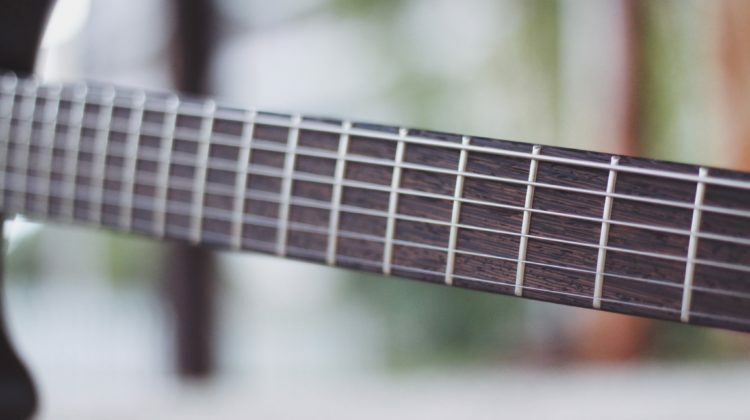 Speaking about the fretwork – it is absolutely on point! 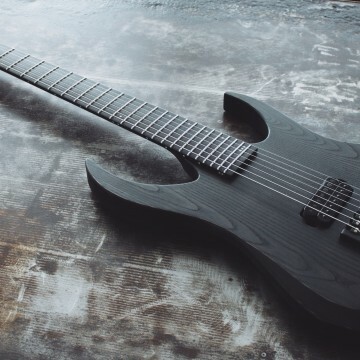 It brings me right back to the *strandberg Boden 8 I tried recently (made in the same factory). 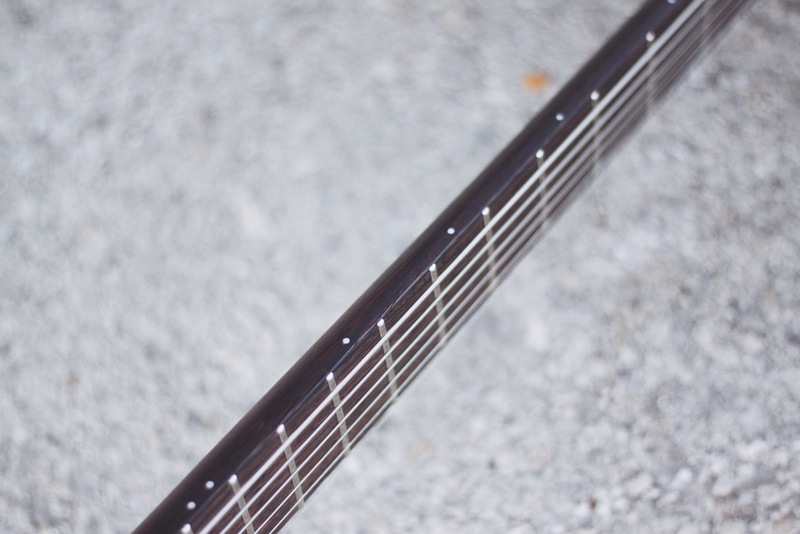 Both guitars, the Boden and the Jericho Premium 6 Baritone, have perfectly leveled frets with very smooth fret ends. 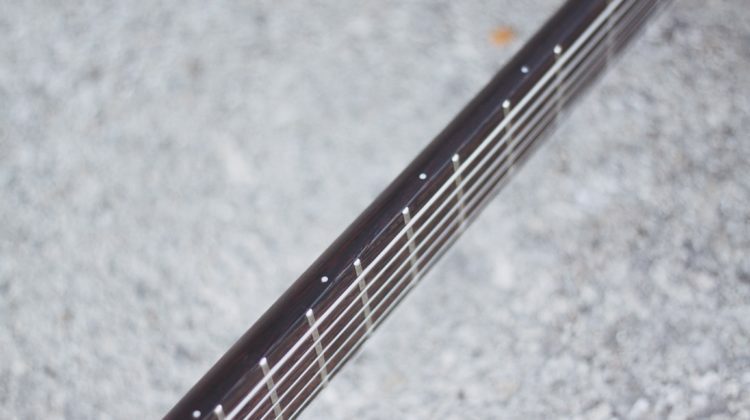 The only thing I could call out here is that the 18th fret edge sits right on a larger pore of the wenge fretboard. It looks substantial enough so I should be able to feel it, but no matter how often I run my hands over it, it still feels absolutely smooth. Hopefully it will stay that way! It certainly doesn’t impact the playability. And given how rock solid the all around build quality of the Jericho is, I have high hopes that it will hold up just fine. 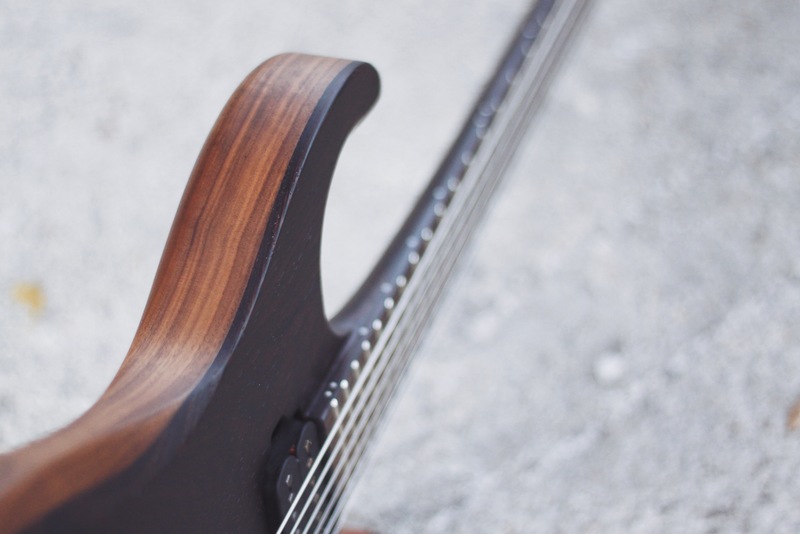 It does beg the question if the rather porous nature of wenge makes for the perfect fretboard choice, though. 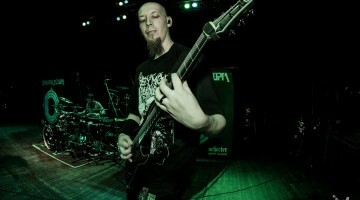 This is not my first encounter with the Seymour Duncan Nazgul. 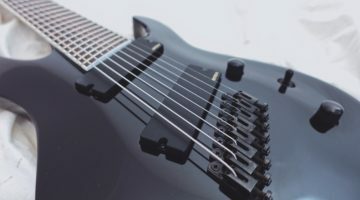 I tried it for my 7-String Pickup Shootout, in a basswood Ibanez RG2077XL baritone, and just did not like it whatsoever. Something about the tone and feel just didn’t speak to me. But I gotta say that I am very positively surprised about how it sounds in the Jericho. 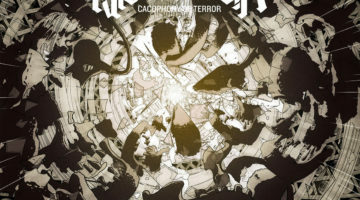 It has a fat, yet articulate mid crunch and low mid growl to it that is just great. Sure, it doesn’t feel like the most dynamic pickup in the world, but it certainly growls, barks and bites. The top end has just enough aggressive snap to it as well. 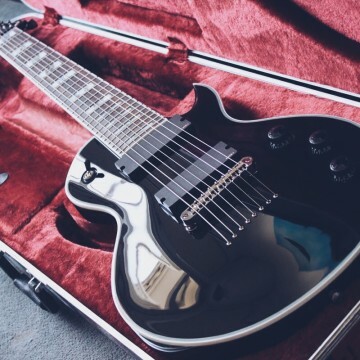 Maybe it’s the tonewood combo, or maybe the 6-string version of the pickup is just wound a little more to my liking – I certainly don’t see any reason to ever swap it! Please refresh page if you don’t see the SoundCloud players. 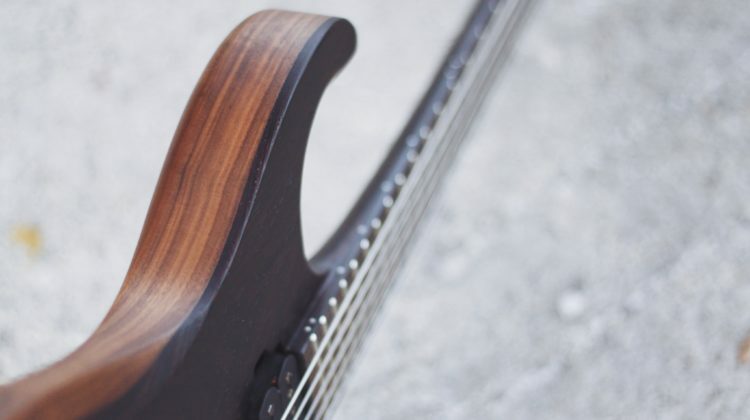 Going into this without knowing much about Jericho Guitars was certainly a bit of a thrill! 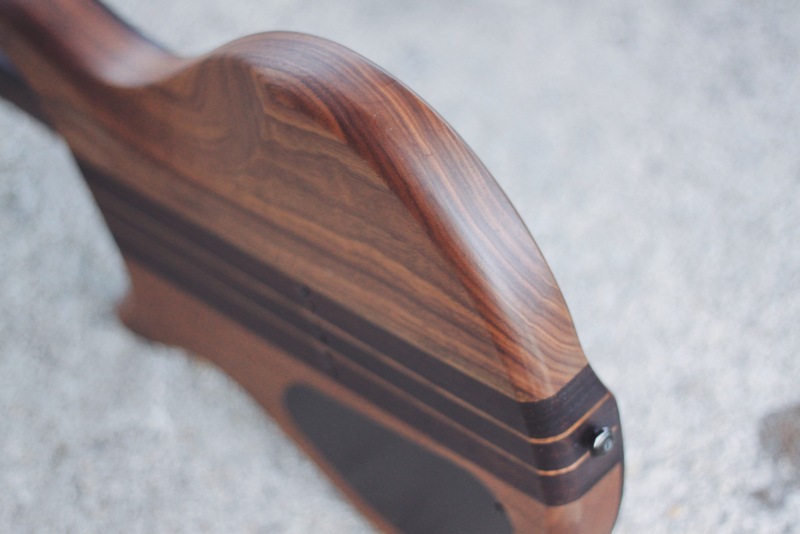 I’ve heard great things from customers, but the price point of $1399 seemed almost too good for the tonewoods and features this guitar comes with. 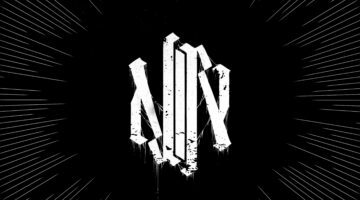 I respect Jericho’s decision to not highlight the guitar’s origins on their website. 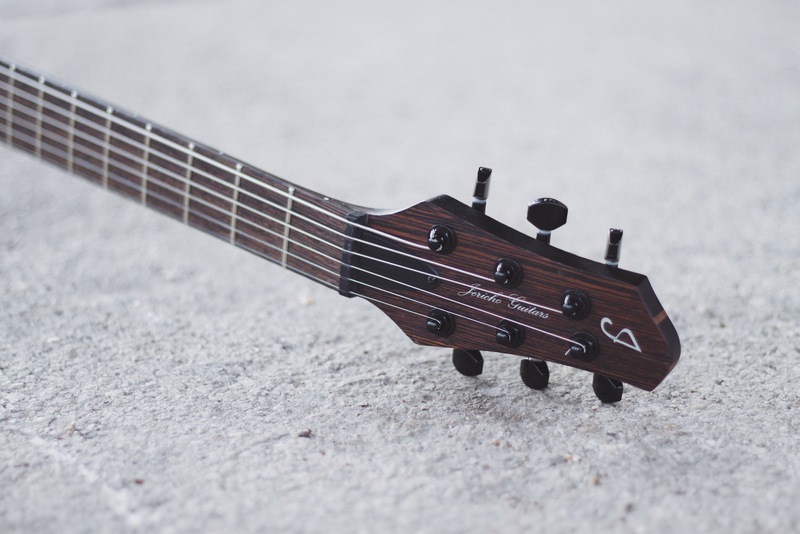 But if anything, I think it should be confidence inspiring for potential customers to know that these are made by World Musical Instruments, because it’s a very reputable factory. 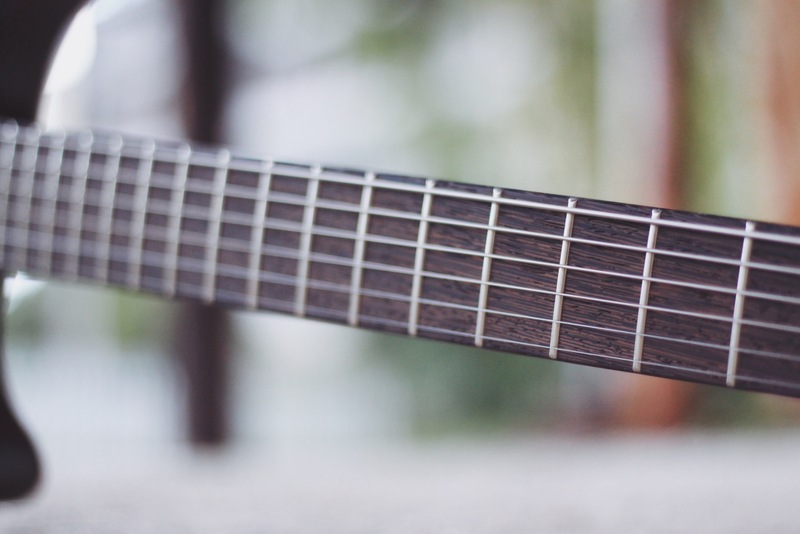 Sure, you could let the quality of the guitar speak for itself, but that’s a lot easier to say after you tried one. 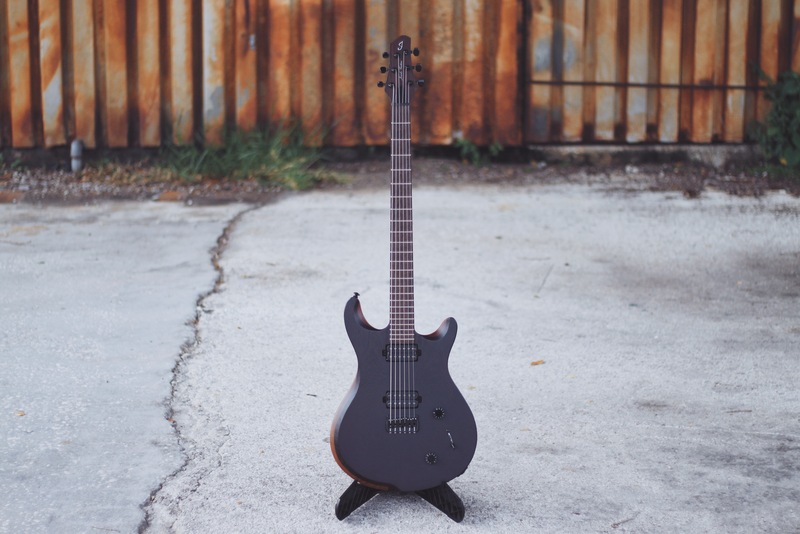 Either way, the Jericho Premium 6 Baritone is a lot of guitar for the money and one of the best “import guitars” I have ever tried. 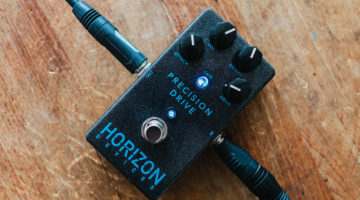 It genuinely holds up with some more expensive instruments out there and really delivers in terms of specs and build quality. 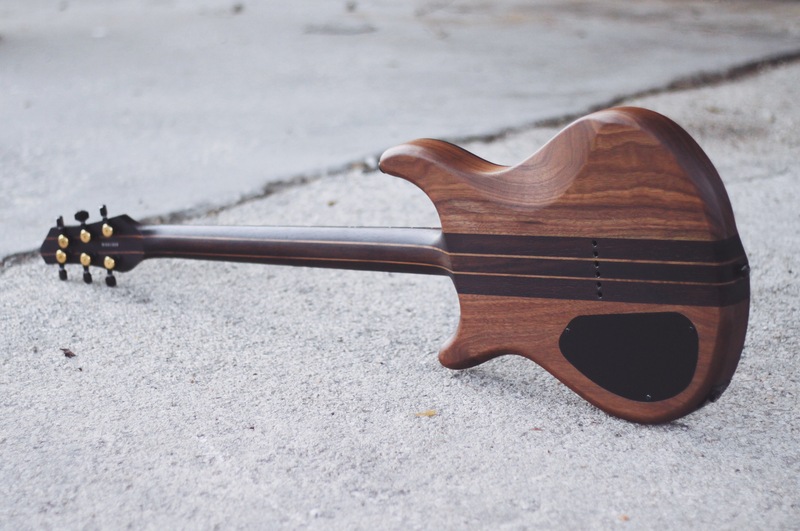 So if you also like that PRS-ish flat top design and the organic aesthetics, what’s stopping you from checking one out?! 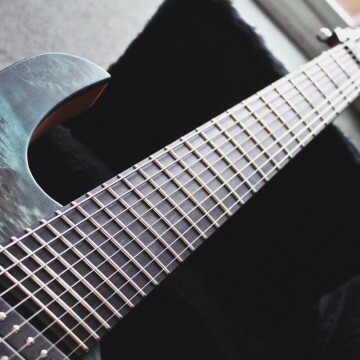 Doesn't djent. 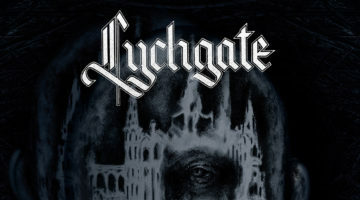 Extended range guitarist, extreme Metal enthusiast, upholder of dissonance, vinyl collector and owner of Sludge Studios. 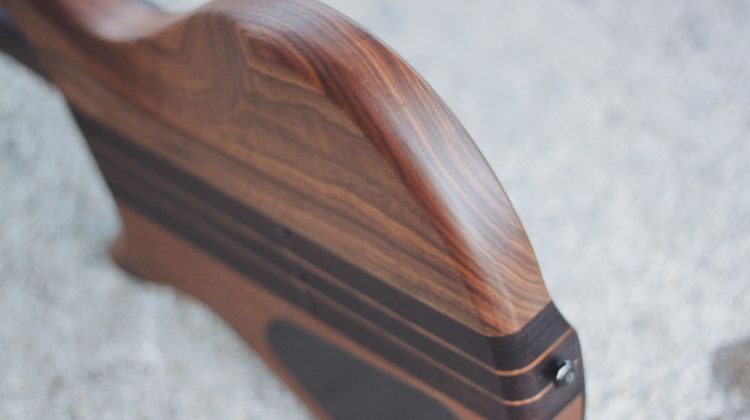 ergnerds.com - your daily source of all things extended range!